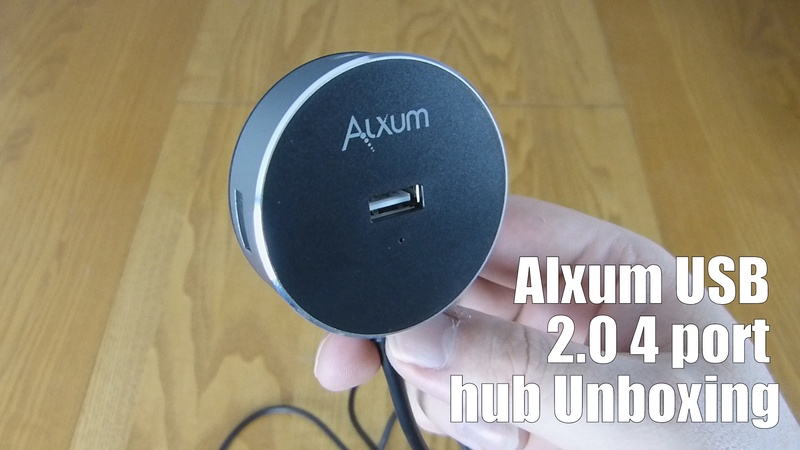 The Alxum Hi-Speed USB 2.0 4-Port Ultra Mini Hub comes in four flavours and priced appropriately. 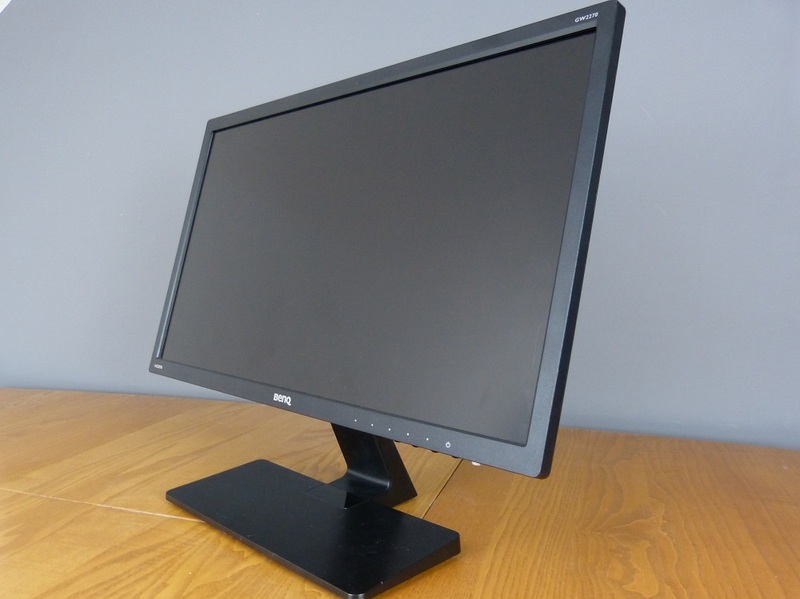 This black version with a 120cm long cable is also available in white and priced at £8.99. Then there is a black and a white version with a 60cm long cable for £7.99. The Hub adds up to 4 peripherals quickly and easily for Plug-and-Play connectivity to your USB 1.1 and USB 2.0 devices. 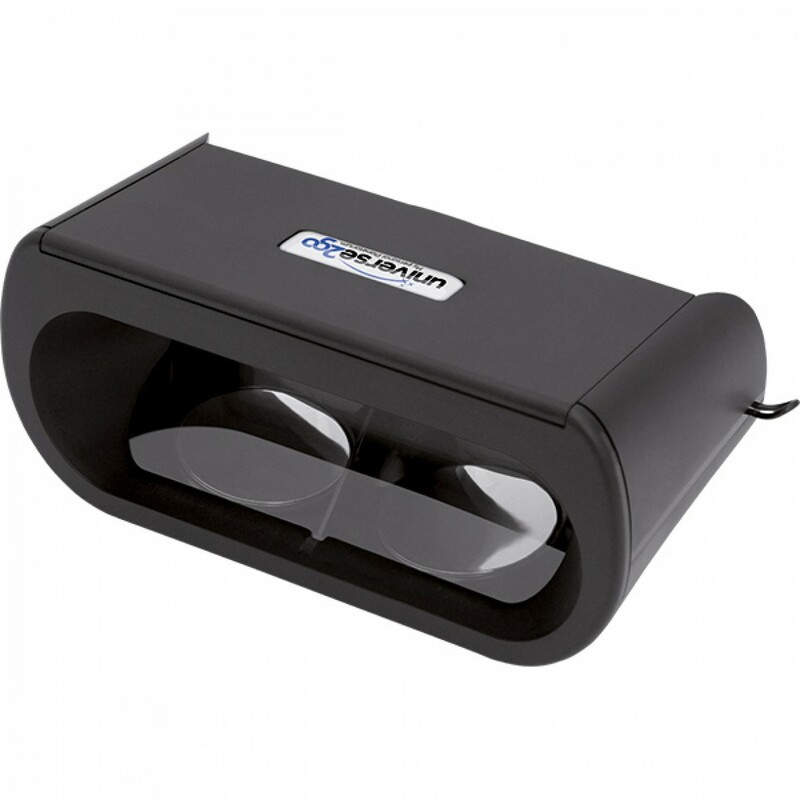 Especially great for notebooks which come with only a few ports in an era when you need to attach many USB devices at once, such as a mouse, keyboard, card reader or thumb drive, etc. It offers an ideal way to connect on the road, and virtually anywhere you need fast access to your USB devices. Four downstream ports support high-speed (480Mbps), full-speed (12Mbps), and low-speed (1.5Mbps). This USB Hub saves your valuable USB 2.0 quota by consolidate 4 x USB 2.0 interfaces to one USB port so you can have more 4 peripherals connected simultaneously.It maintains backwards compatibility with USB 1.1 devices, so feel free to add more to your Mac, Windows or Chrome devices. To get the full power, the host and the device must have the same version. With compact size, this 4 port USB 2.0 hub is a perfect lightweight travel tool, and the right companion for your business trip and travel. This compact hub tucks easily into the pocket of your laptop bag. Only take it out when you need to connect additional USB peripherals like, mouse, keyboard, thumb drive, digital cameras, flash drives, iPod etc. 1.This hub is not meant to serve as a stand-alone charger. Devices connected to this hub should not exceed a combined current of 5V 900mAh. 2.External hard-drives should be connected to an external power source, do not connect it to high power-consuming devices (such as HDDs, certain office equipment, etc). This 4 Port hub will not charge an iPad (it will only sync). Grab one from Amazon here. At CES 2017, audio specialist Sennheiser is launching the HD 4.50BTNC, HD 4.40BT and MOMENTUM Wireless In-Ear – three new wireless headsets for brilliant, everyday listening pleasure. The HD 4.50BTNC and HD 4.40BT closed back, around-ear headphones have been created to be perfect everyday companions for wireless listening on the move. 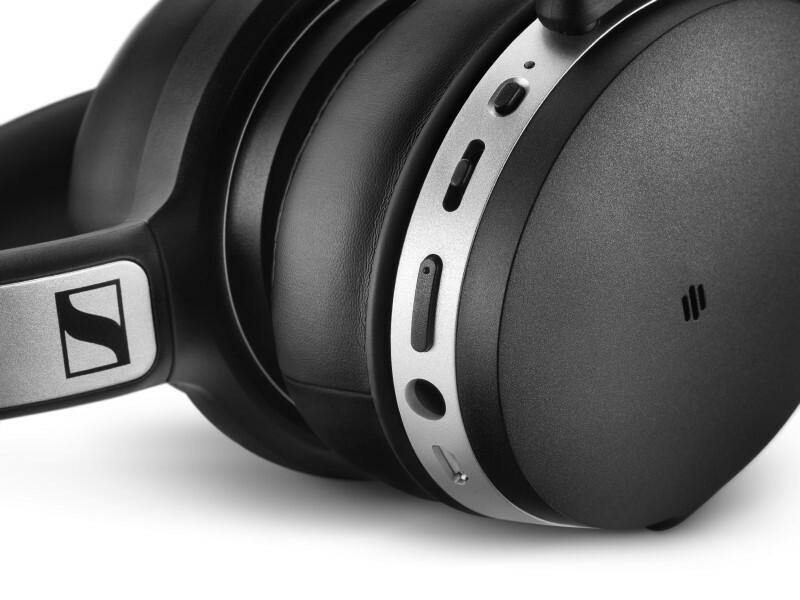 WIth NoiseGardTM active noise cancellation technology, users can enjoy music without any distractions. With the HD 4.50BTNC ambient noise is intelligently filtered allowing the detailed acoustic response of the proprietary Sennheiser 32mm drivers shine. Alongside great performance, the new headsets offer ease of use, comfort and convenience. Both the HD 4.50BTNC and HD 4.40BT use the advanced wireless technology and audio codec of Bluetooth 4.0 and aptX to deliver true wireless Hi-Fi sound. The new HD 4.40BT RRP are£169.99. The new MOMENTUM In-Ear Wireless combines a leading-edge acoustic design with Bluetooth 4.1, AAC codec support and Qualcomm® apt-X™. With the MOMENTUM In-Ear Wireless, Sennheiser now adds ear-canal headphones with Bluetooth connectivity to the acclaimed range. The new neckband headphone has been designed to enhance the experience of listening to music on mobile devices – for the ultimate portable MOMENTUM experience. The MOMENTUM In-Ear Wireless RRP is £169.99 will be available from January 2017, while the HD 4.50BTNC RRP TBC will be available from February. Jay: I really like it – I actually have two (one on my house keys and another on my car keys). I’ve not had to use them ‘in anger’ but during my review I found everything worked as it should. The GPS is pretty accurate and I do like the ‘community search’ idea. It’s kinda like insurance, it’s always good to know it’s there but hope you don’t have to use it. 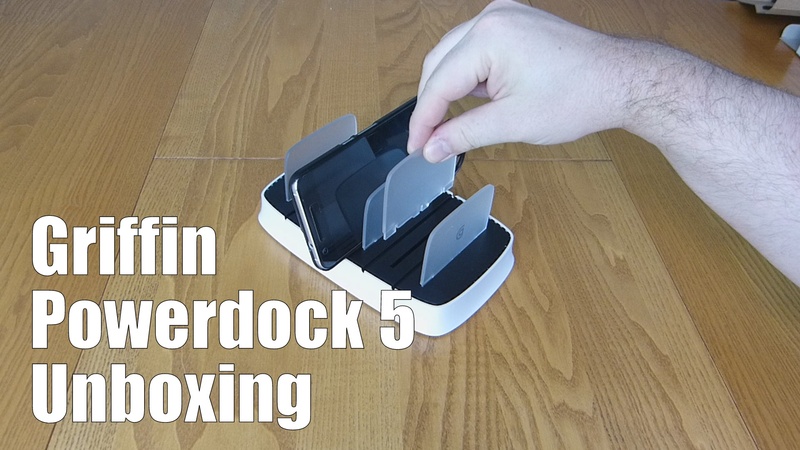 The Powerdock 5 is a device that only the most spoiled or organised will desire. It’s a costly accessory that is necessary for some. Powerdocks are a personal favourite of mine as, when done right, they can really enhance a desk or night stand whilst keep all your devices in the one place and full of juice. You can pick one up from Amazon for around £60. Or from Griffin’s official website. 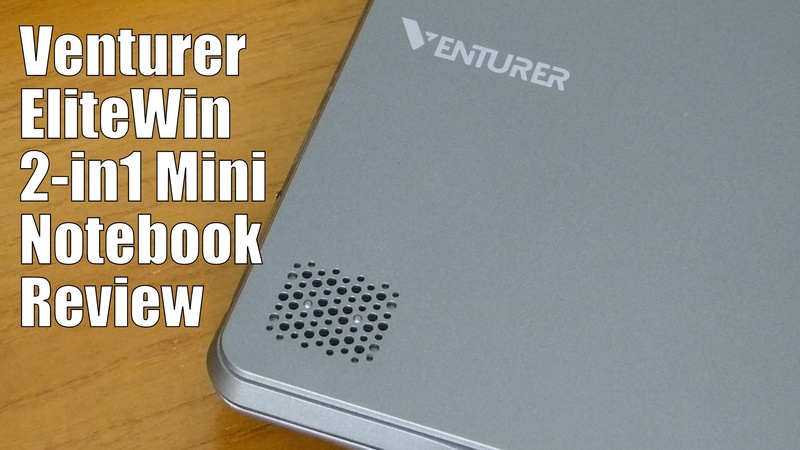 Venturer has very kindly sent over a 2 in 1 Mini Windows Notebook for our appraisal. This low-cost tablet and laptop combination ticks a lot of boxes for the cost conscious whilst packing a smooth experience inside the interesting external design. Grab one from Amazon for around £249.99.